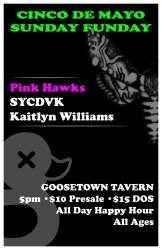 With very special musical guests, Pink Hawks, SYC DVK & Kaitlyn Williams! Treat yourself to Denver's best! 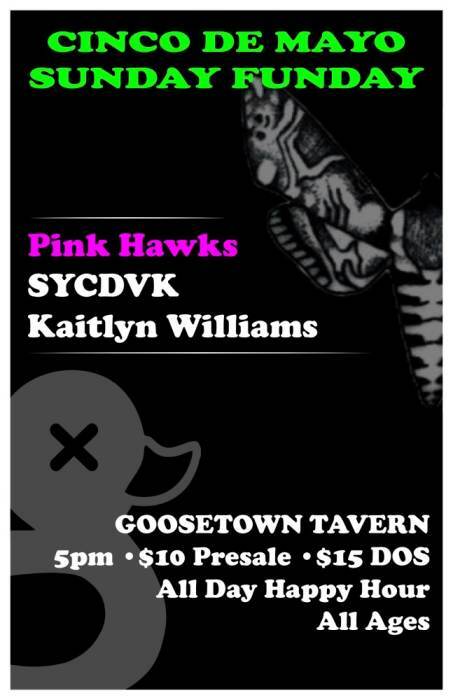 Bands, Booze, and BBQ! Happy Hour All Day!